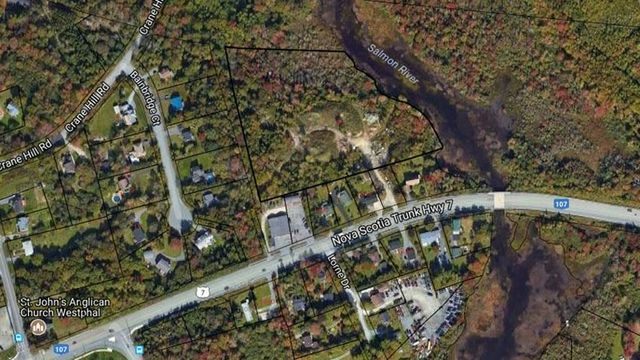 1319 Highway #7, Westphal (MLS® 201900687 ) EXCELLENT WATERFRONT INVESTMENT/DEVELOPMENT OPPORTUNITY. 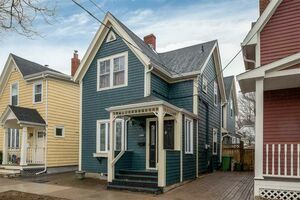 Main Street Dartmouth (Hwy #7). 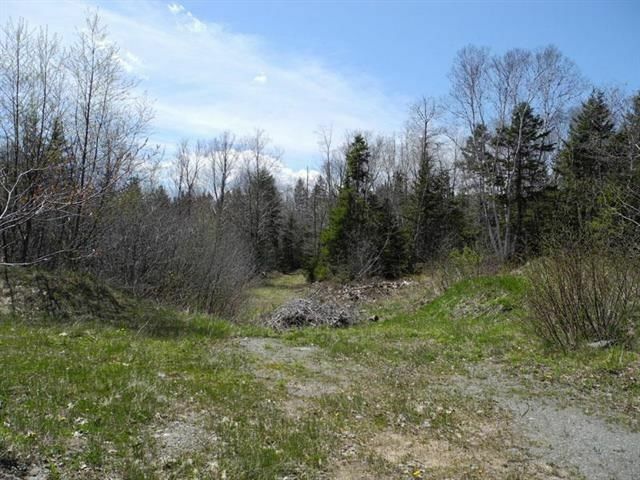 The front lot is commercially zoned and the 6.77 acre lot is zoned RA. 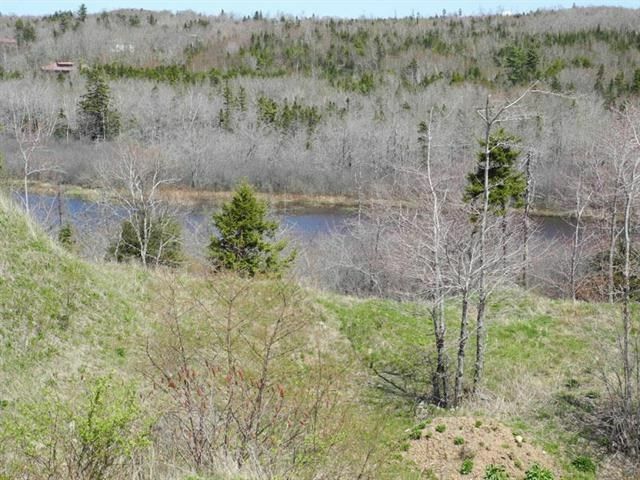 Excellent dry land condo or sub-division potential. 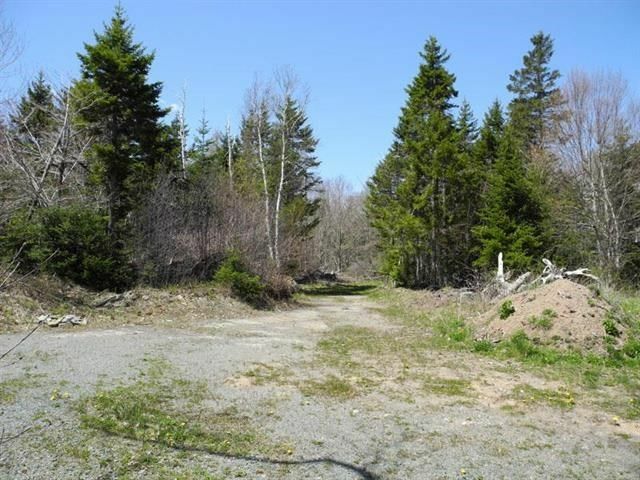 With 2 potential access points, one off Main Street, the other off Crane Hill Road, the possibilities are great. 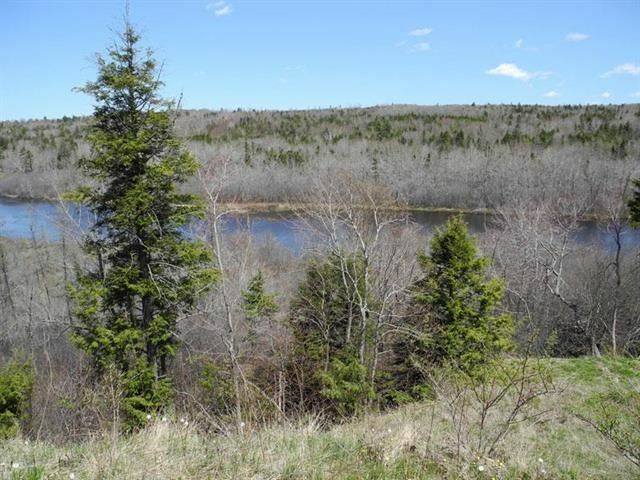 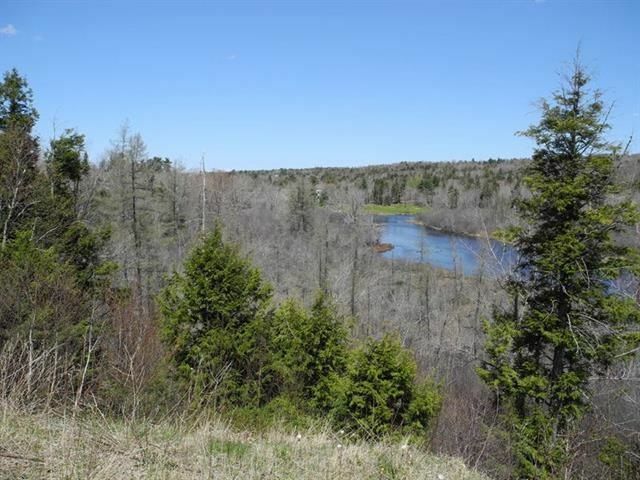 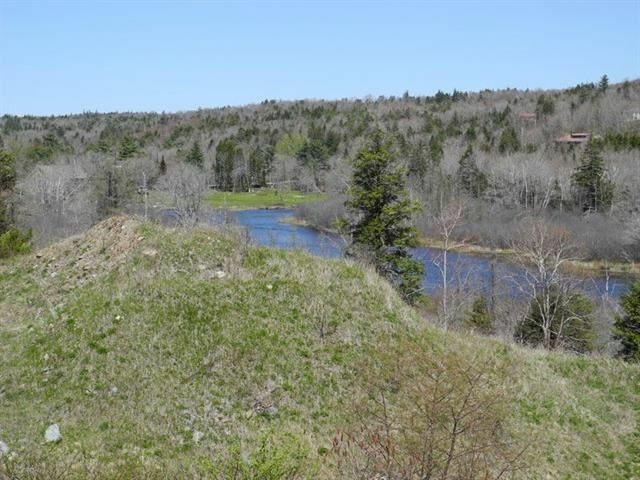 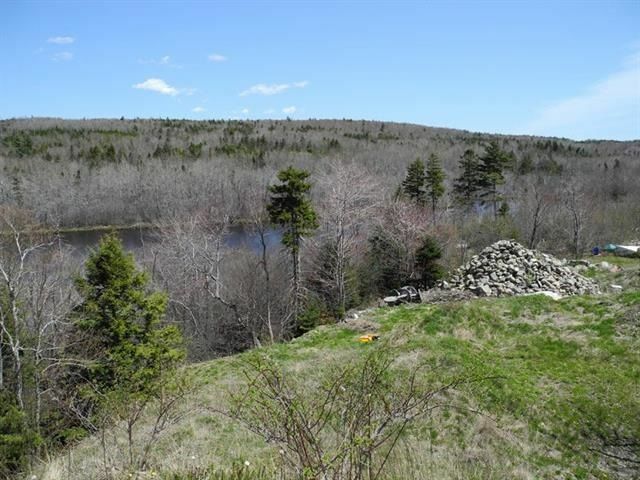 Overlooking beautiful Salmon River makes this an attractive property for building lots. 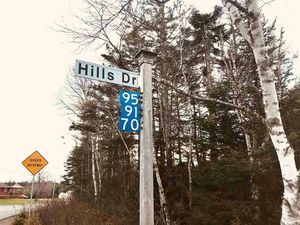 A little piece of country right on the edge of the city. 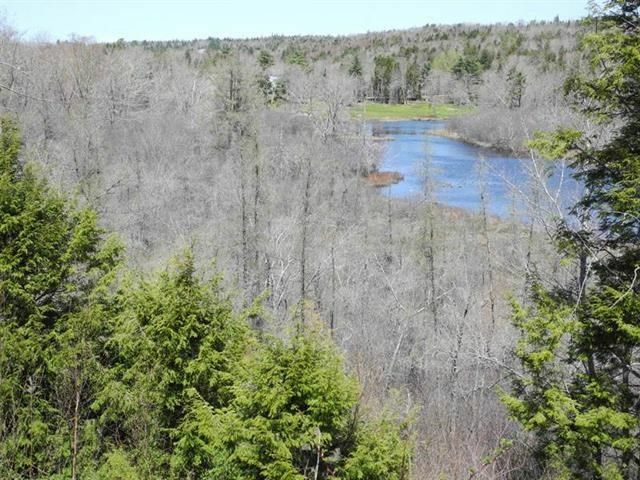 Buyer to complete their own due diligence on the potential for subdividing the property.